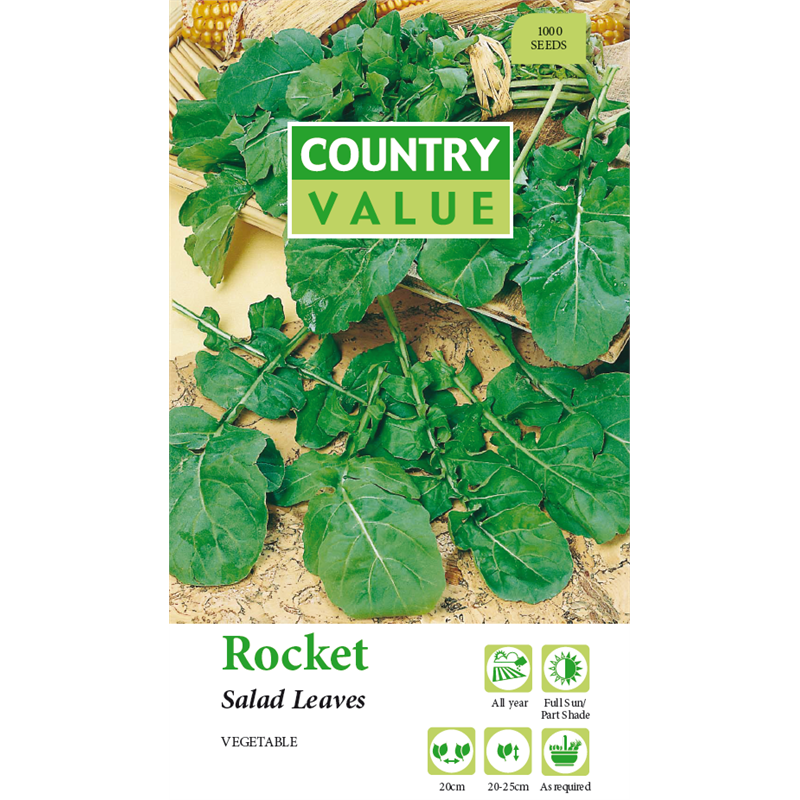 These Country Value seeds produce rocket with a delicious peppery flavour that adds texture and taste to salads and makes a spicy garnish. 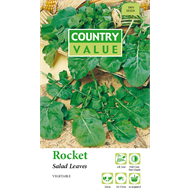 Use as ‘cut and come again’ baby leaves. 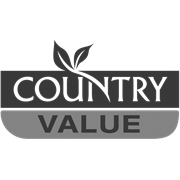 Prefers a rich soil and some shade.